NEW! 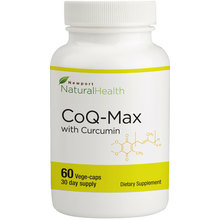 CoQ10 + Curcumin with super-charged absorption for energy, endurance, and anti-aging. NEW! 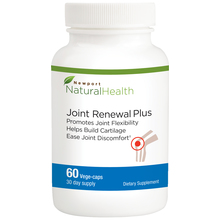 Extra strength, triple-action joint solution. 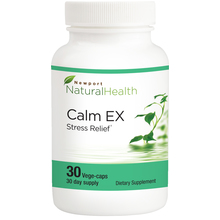 Includes clinically studied white willow bark for fast-acting relief. 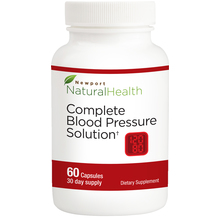 Promote healthy blood pressure levels and healthy circulation. 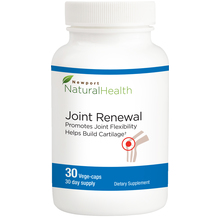 Enjoy joint support with 2X the power of glucosamine and chondroitin. 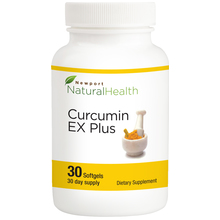 Now with a stronger curcumin! 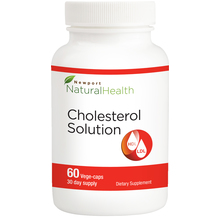 Get total heart protection and supercharge your energy! 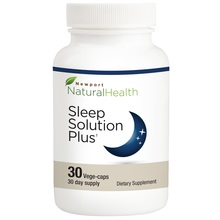 Maintain healthy blood sugar balance and energy levels. 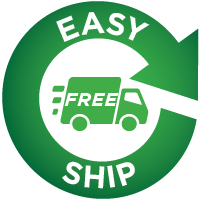 A powerful, natural way to boost healthy testosterone levels for more energy, strength, & sexual drive. 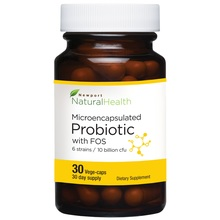 Ensure comfortable REGULAR bowel movements and strong immune system. 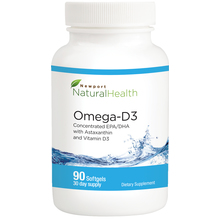 Take control of your prostate health and enjoy healthy urinary function. New & improved formula! 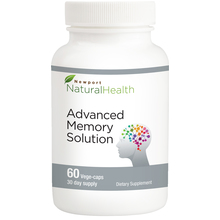 Maintain a healthy memory, focus, and brain function. 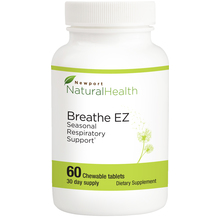 Get relief for your allergy symptoms and start breathing again. Beat stress, clear the brain chatter, and feel calm, cool, and collected in as little as 15 minutes.